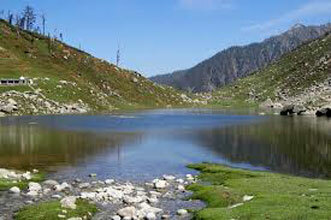 On day1 after having breakfast we will start the trek from Mcelodganj to Triund . 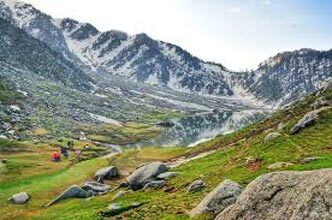 It is a gradual trek the total distance of the trek is 9km. it will take around 5 hours on first day. 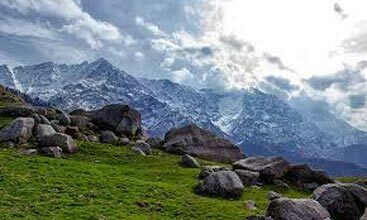 On day2 we will start the trek from Triund after having breakfast. Lhase cave is the base camp of Inderhara pass. On that day it will be the run of 5 hours. Also Lhase cave is a rock cut natural cave which has the capacity for shelter around 35 people together. Day 03 will be the hardest day of the trek. On that day we have to climb the Inderahara. On that day we have to start the trek early in the morning before sun rise. It will be the distance around 10km. It will be the run about 7 hrs. On day 04 it will be the run about 6 hours. On that Day it will be the walk between the mountains valley and rocky way. This day is also difficult. On that day we have to climb one more Pass that is called Minkiyani pass. On that we have to start the trek early in the morning. It will be the run of 7 hours. 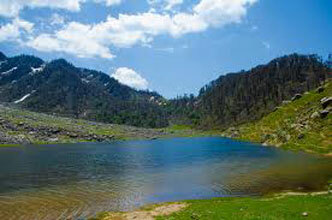 Kareri lake is also one of the most famous for trekking it is situated at 3000 mtr. On day six it will be the distance of 14 km. It is the run of 7 hours. 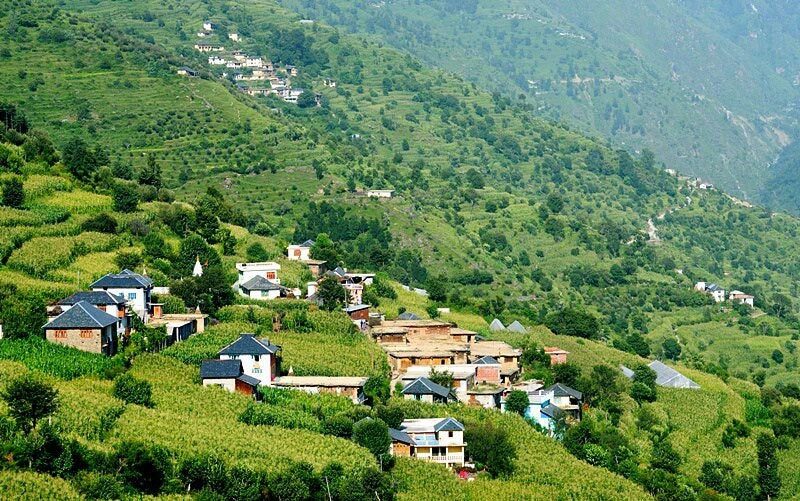 Kareri is a very famous village on that day we will have camping near the river side. Day 07 will be the last day of trek. On that we need to do the trek till to Ghera. Total distance of Ghera from Kareri is around 5km. 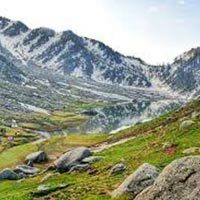 From kareri we will have option to hire a Taxi or we can reach till to Satobari by trek. The Total Distance from Kareri to Satobari is 11km.